The much-loved New York Times bestseller is now available for the youngest reader! 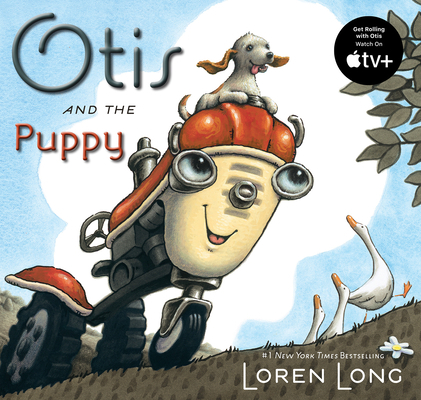 Otis and his farm friends love to play hide-and-seek, but when the newest addition to the farm—a bounding puppy who can't sit still and has a habit of licking faces—tries to hide one day, he finds his attention wandering along with his legs, and soon he is lost in the forest. Night falls and Otis knows his new friend, who is afraid of the dark, must be terrified all alone in the woods. So Otis, the friend you can always count on, sets out to find the frightened pup.